We’ve just discovered and fixed the error which was preventing some customers from registering a new Model Bot. 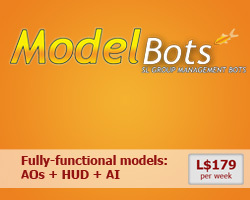 The error is completely fixed now, please proceed and order your Model Bot. Deeply sorry for the inconvenience!